"I bought this for an i3 550 which was running very hot with the stock cooler. With this cooler, it's possible to get a good overclock while keeping quite decent temperatures. "I purchased this cooler in April 2016 with a view to improving cooling performance for a rather old Core2 Duo PC I use. "amazing cooler, makes more expensive ones hide in embarrassment. infact i used the cpu fan header to power a broken gpu fan ..."
Equipped with multiple clips to support Intel LGA1155/1156/775 and AMD AM3/AM2+/AM2/K8. 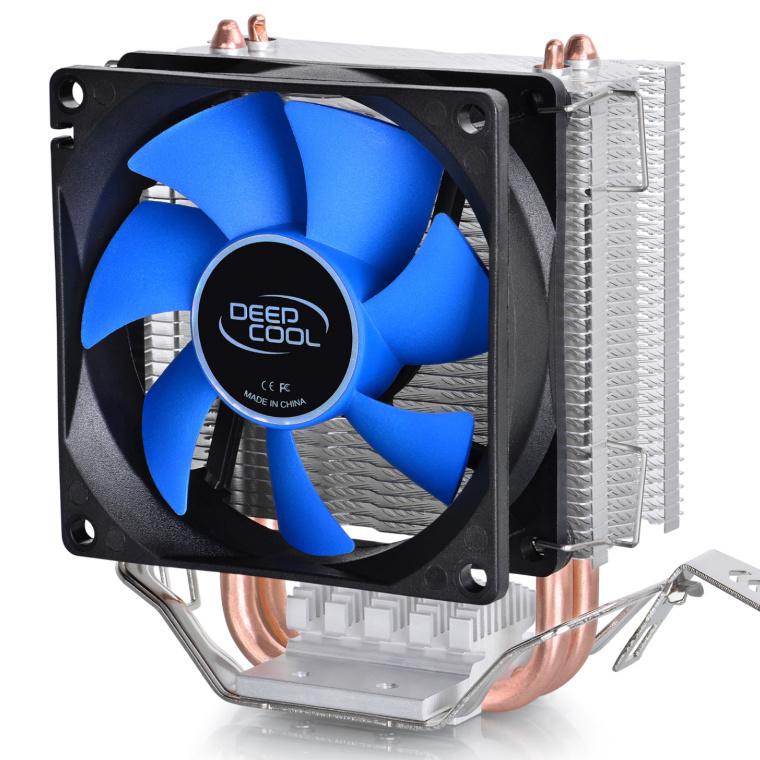 Does this cooler work on Intel 1151 socket CPUs? I looked up the this one in their official website which shows me that AM4 is compatible but here AM4 not. 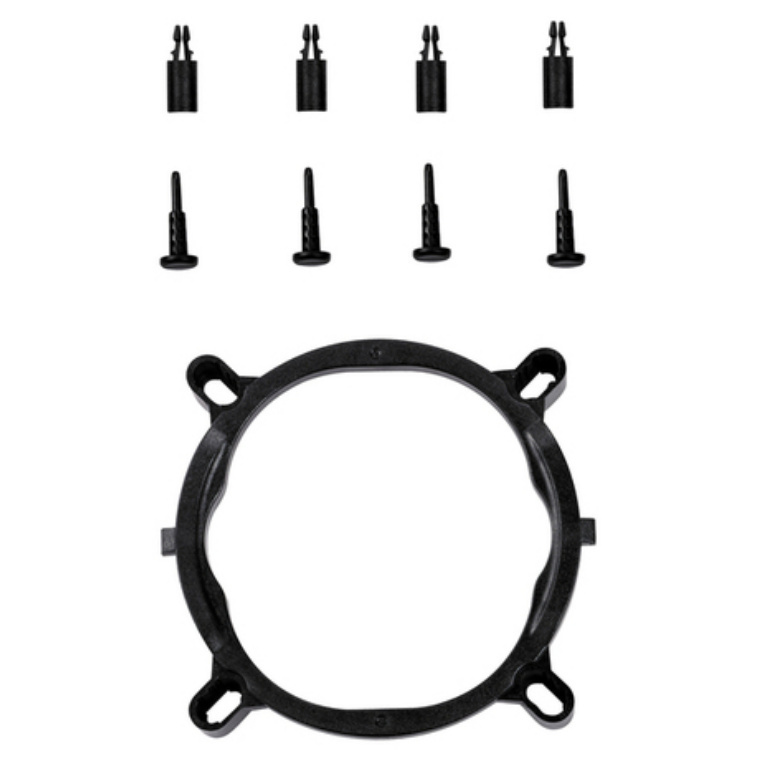 May I use this one on AM4 socket? I bought this for an i3 550 which was running very hot with the stock cooler. With this cooler, it's possible to get a good overclock while keeping quite decent temperatures. It's certainly a decent cooler for the price, though it may struggle with overclocking on higher-wattage chips.I bought this for an i3 550 which was running very hot with the stock cooler. With this cooler, it's possible to get a good overclock while keeping quite decent temperatures. 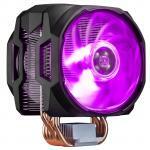 It's certainly a decent cooler for the price, though it may struggle with overclocking on higher-wattage chips. 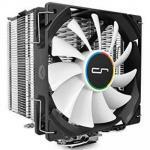 Excellent cooler, if your tight for space and need lot's of cooling power then this little beauty will do the job.Excellent cooler, if your tight for space and need lot's of cooling power then this little beauty will do the job. I was surprised to find a cooler as cheap as this was. It's a budget cooler but looks better than a stock intel cooler.I was surprised to find a cooler as cheap as this was. It's a budget cooler but looks better than a stock intel cooler. Good cooler better than stock running on mt overclocked AMD Athlon x4 640 (4 GHz) at 60 degrees c will recommend.Good cooler better than stock running on mt overclocked AMD Athlon x4 640 (4 GHz) at 60 degrees c will recommend. While I didn't expect much of it somehow managed to perform worse than the stock cooler on my fx cpu, raising the average temp by about 10-15 degrees. It was quieter but I would suggest skipping this and getting something like a 212 instead.While I didn't expect much of it somehow managed to perform worse than the stock cooler on my fx cpu, raising the average temp by about 10-15 degrees. It was quieter but I would suggest skipping this and getting something like a 212 instead. 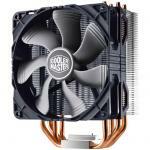 Cheap and efficient cooler, fairly quiet. 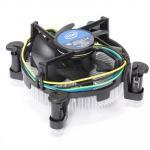 The cooler was quite hard to install onto my am3 cpu, tight fit.Cheap and efficient cooler, fairly quiet. The cooler was quite hard to install onto my am3 cpu, tight fit. Requires a lot of pressure to attach to AMD but once its on, almost silent and keeps CPU at around 50C under full load. Great value for money!Requires a lot of pressure to attach to AMD but once its on, almost silent and keeps CPU at around 50C under full load. Great value for money! This cooler worked very well on my AMD Athlon 3600+ CPU. Temps dropped to varying 34-39 degrees Celsius on idle and it is a huge improvement. The only disadvantage is it requires more strength to push down one end of connector to lock in place. 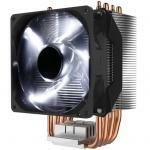 Overall, great product!This cooler worked very well on my AMD Athlon 3600+ CPU. Temps dropped to varying 34-39 degrees Celsius on idle and it is a huge improvement. The only disadvantage is it requires more strength to push down one end of connector to lock in place. Overall, great product! My i7 was hitting average temps of 55-60 degrees on the stock cooler and made a huge whirring noise every time I did something under load which was annoying. I saw this cooler for the great price and thought it was worth a shot. It brought down my temps to 35-40 degrees and doesn't make any noise even under load! 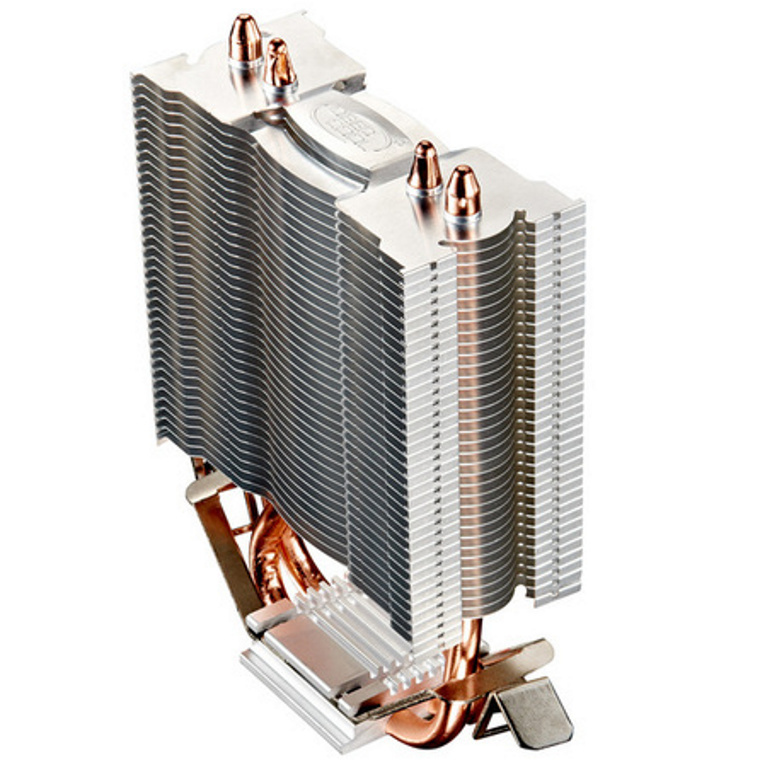 PS : It come with thermal paste already on the heat sink, so no need to apply your own thermal paste!Great cpu cooler! PS : It come with thermal paste already on the heat sink, so no need to apply your own thermal paste! PB Tech price: PB Tech price: $21.50 ex. $24.72 inc.